How to experience the entire Spanish culture in a few hours? 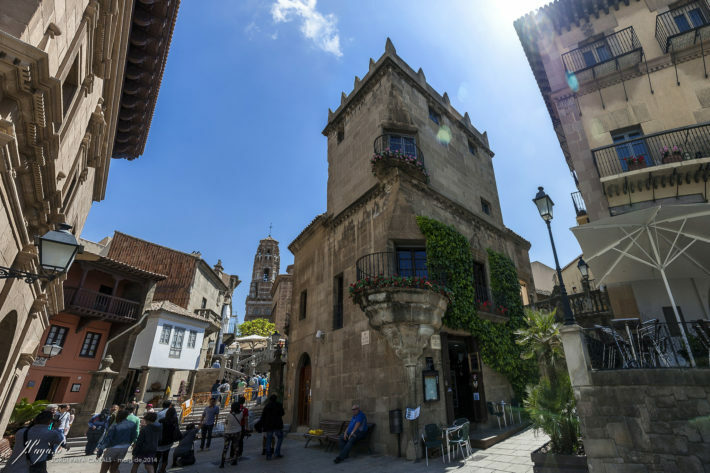 Barcelona most certainly offers anything and everything you can imagine, even the possibility to see almost all regions of Spain all together in one town – Poble Espanyol (Catalan for Spanish Town). 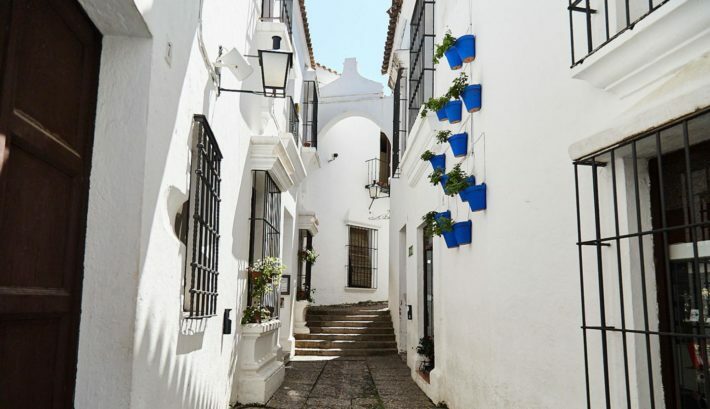 The peaceful and unique village full of Spanish soul is definitely worth a visit if you want to spend the day exploring and getting to know the different autonomous communities and regions of Spain. The open-air architectural museum is located on the mountain of Montjuïc, only a short distance from the magic fountain. This unique area resembles a village connecting architectural styles of 15 autonomous communities of Spain. The only two communities not represented in Poble Espanyol are La Rioja (wasn’t a separate region when the museum was built) and the Canary Islands (designers of the place couldn’t travel and explore the region due to economic reasons). 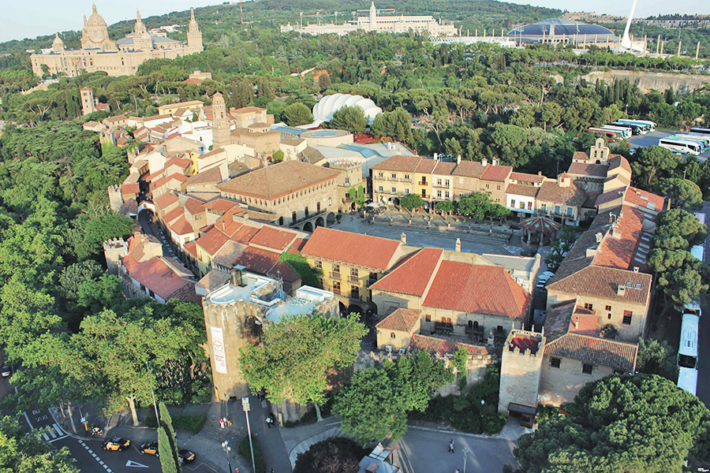 Constructed for the 1929 International Exposition, Poble Espanyol wasn’t demolished due to its’ popularity and now showcases various Spanish Architecture in an area of 49,000 m². If you decide to spend a day there you are in for an exciting adventure. Poble Espanyol introduces to houses, squares, and streets typical to different regions of Spain. Enjoy Spanish craftwork and gastronomy visiting numerous bars, restaurants, and shops selling traditional handcrafts. 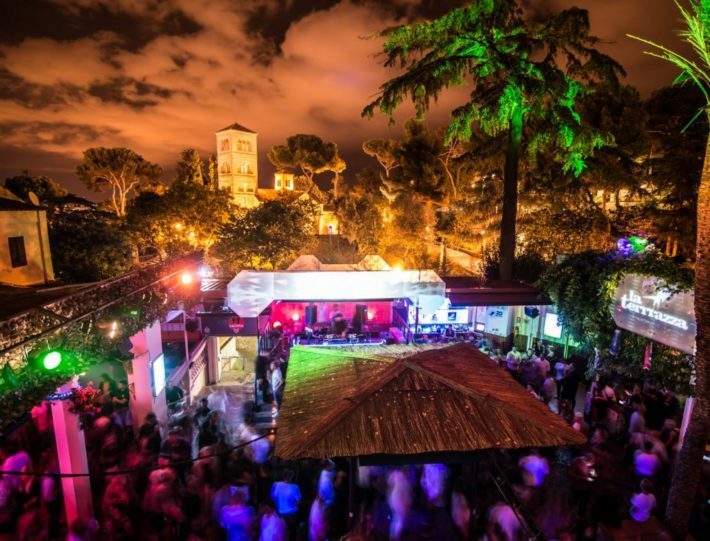 You can also come across a sculpture garden, which connects art and nature as well as shows a beautiful panoramic view over Barcelona. Going even deeper culturally, it houses a theater and a contemporary art museum of Fran Daurel (admission to the museum is included in the entrance ticket). A family-friendly venue by day turns into the perfect spot for a night out. Poble Espanyol houses numerous bars, restaurants, as well as 3 nightclubs – La Terrrazza (yes, you read correctly – with three r), which is an open-air club placed in a typical for Balearic Islands building, Upload, which houses concerts, shows, and parties, and Input, shining as a venue with the best DJs as well as the best audiovisual technology. You can easily purchase your ticket directly at the venue, but purchasing it online will give you a 10% discount. A regular ticket costs 14€ (7€ for children), therefore online it is 12.6€ (6.3€ for children). Students can enter Poble Espanyol for 10.5€ regardless of whether the ticket was purchased at the office or online. The museum offers more discounts and deals, check the official website to find out more. Workshops and the museum have slightly different opening times, so take a look at the official website to find out more. If you are using the Touristic Bus to get to know Barcelona, take the Red Route and hop off on the Poble Espanyol stop. To get the most out of your visit, it is recommended to use the audio guide, available at the information point. Fun fact for those movie fans of you – Poble Espanyol was featured in the movie “Perfume: the story of a murderer” as the main square of the town in the story. 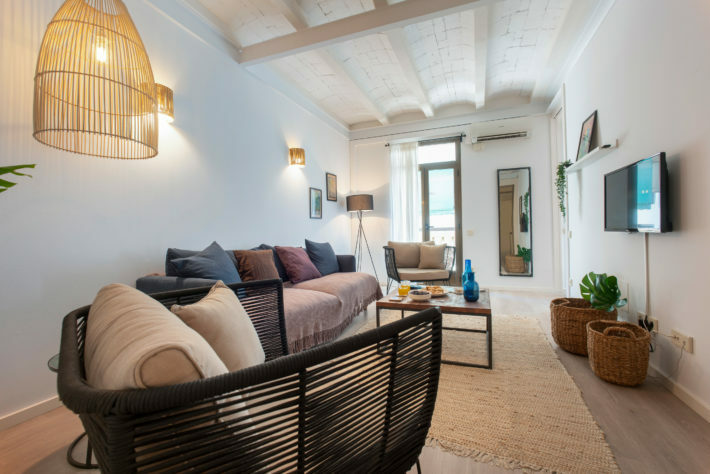 Plaza España Balconies apartment is not only a newly refurbished option, but it's also located near the Poble Espanyol as well as other exceptional sights in the city. Take a look!